Great New Review of That Which Should Not Be by Douglas Wynne! If you’ve read his stuff, you know that Douglas Wynn is one of the best new voices in the horror genre. His debut, The Devil of Echo Lake, is truly one of the best novels I have read. And his latest work, Steel Breeze, is getting rave reviews. Seriously, if you read it and don’t like it, congratulations. You might very well be the first. Just read the reviews if you don’t believe me. And that’s why I was so pleased to see the review below that Doug left of That Which Should Not Be. It means a lot to me, and hopefully it means a lot to you, too. 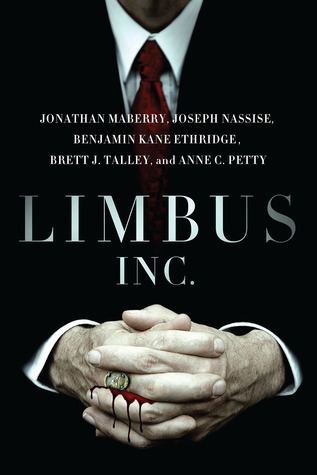 So guy buy his books–and mine while you are at it–and get ready for some fantastic scares. It’s easy to see why That Which Should Not Be has become a benchmark for new Lovecraftian fiction. 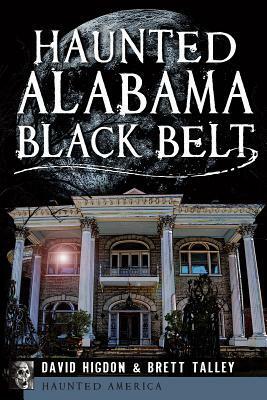 Brett J. Talley really hit a home run with his first novel, which is actually a series of interconnected tales surrounding two dread tomes and the legendary Miskatonic University. 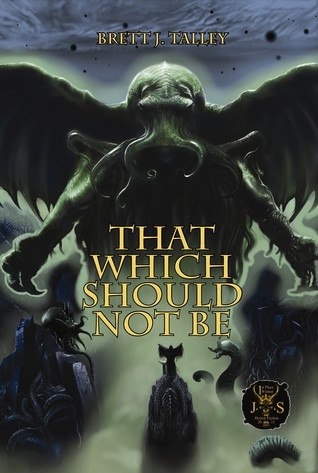 Many writers have taken on the Lovecraft mythos, but I think what sets Talley apart is that he knows it’s not enough to merely name check mythos gods, or toss some tentacles into the stew without delivering the cosmic dread that characterizes the best work in the genre. Neither does he try to cop Lovecraft’s unique writing style. TWSNB is told with a voice of its own, in a gothic style that suits the subject. And that insanity inducing sense of cosmic dread? It’s here in spades.